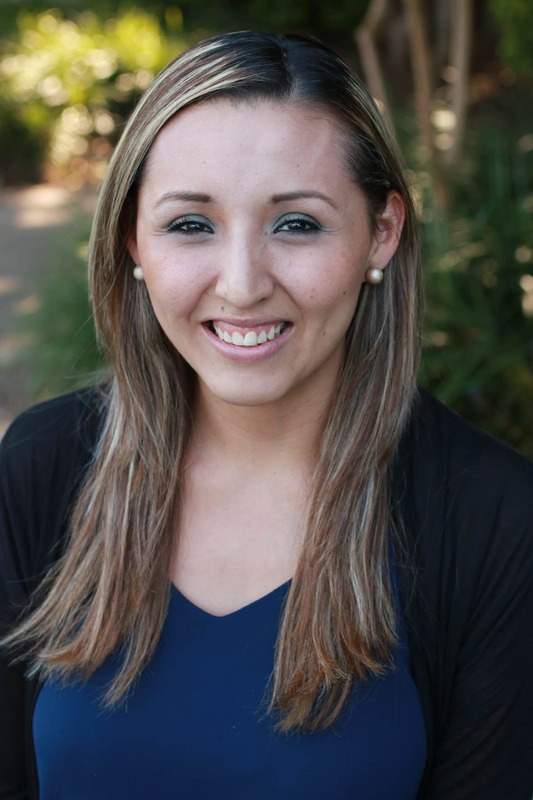 Diana Arellano is a native of the State of Mexico and a graduate of Manor High School in Manor, Texas. She has worked for several years in the federal criminal and immigration legal fields in numerous and varied positions, and has excelled as she is extremely organized, detail oriented, and focused on providing outstanding customer service. She is fully bilingual in English and Spanish and in her spare time enjoys spending time with her husband and children. At Walker Gates Vela, Diana is the Case Manager for DACA, Family-Based Immigration, and Naturalization clients.